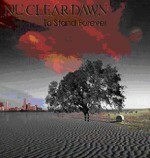 Nu.Clear.Dawn is a progressive metal band from Aelppo, Syria. 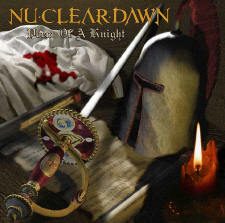 At first, they used to play cover songs from variety of rock and metal subgenres at the gigs they performed at until they released their first album "Poem of a Knight" in 2003. 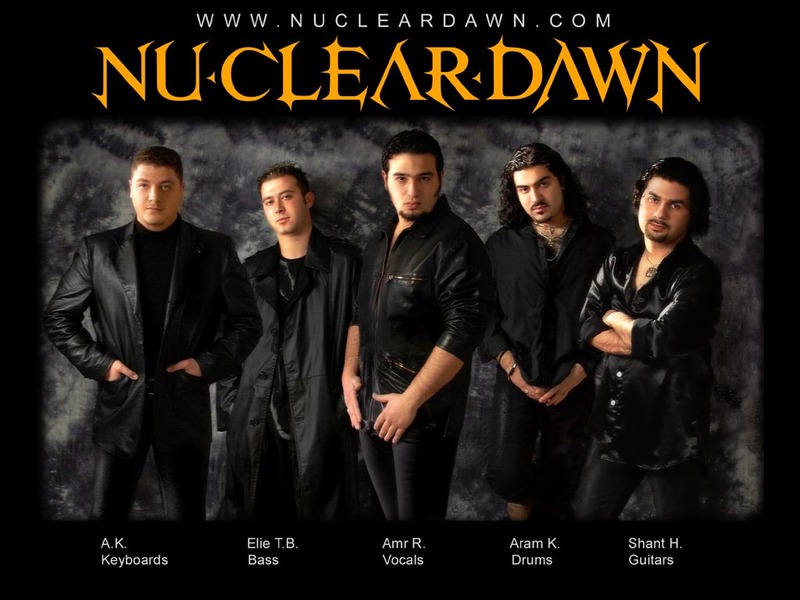 Most of their live shows take place in either Aleppo or Damascus, Syria in addition to other gigs in other Syrian cities and one off gigs in Turkey and Lebanon.